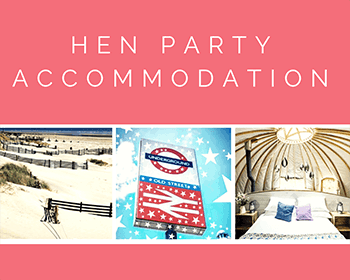 Hen Party + Stag Party = A Staggering Hen Party! The newest trend in hen party activities is bringing along your male BFF. 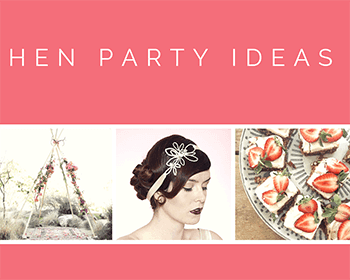 Here are some tips for a stylish hen party with a fun hat party event aimed at hens and stags! 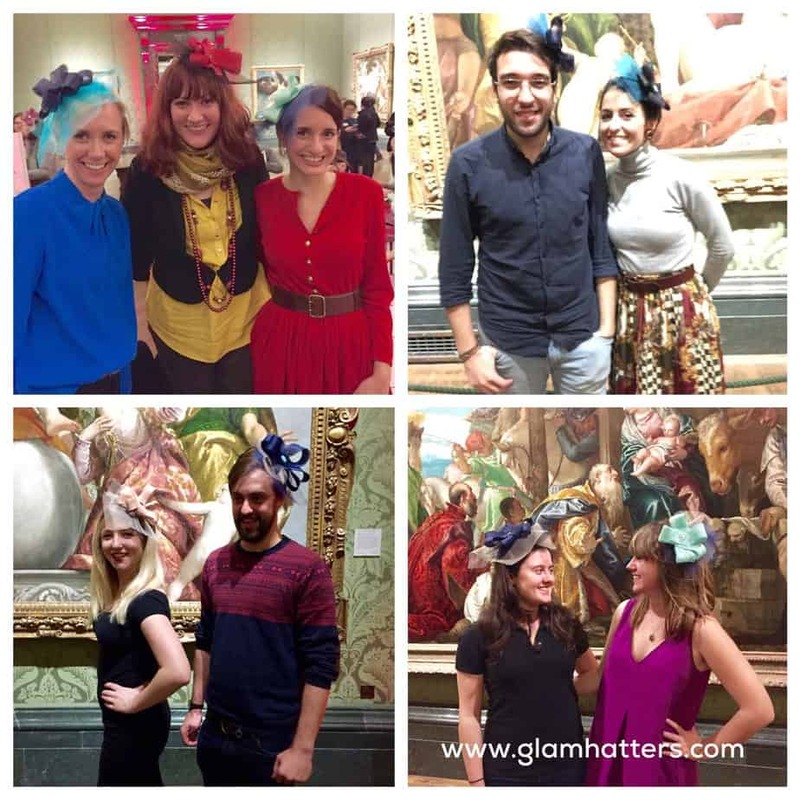 Lately a trend is emerging at Glam Hatters’ Tea Parties. 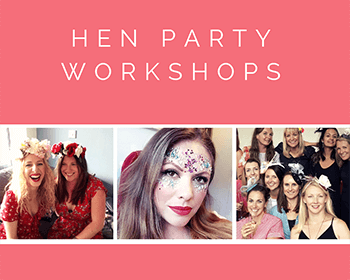 More and more ladies are asking if their male BFF can come along to their fascinator making workshop and asking what they can make during the hen party workshop. With this in mind I have sourced some fabulous men’s trilbies in dark straw. I’ve opted for a neutral colour and chosen straw as they are perfect for Spring/Summer weddings. 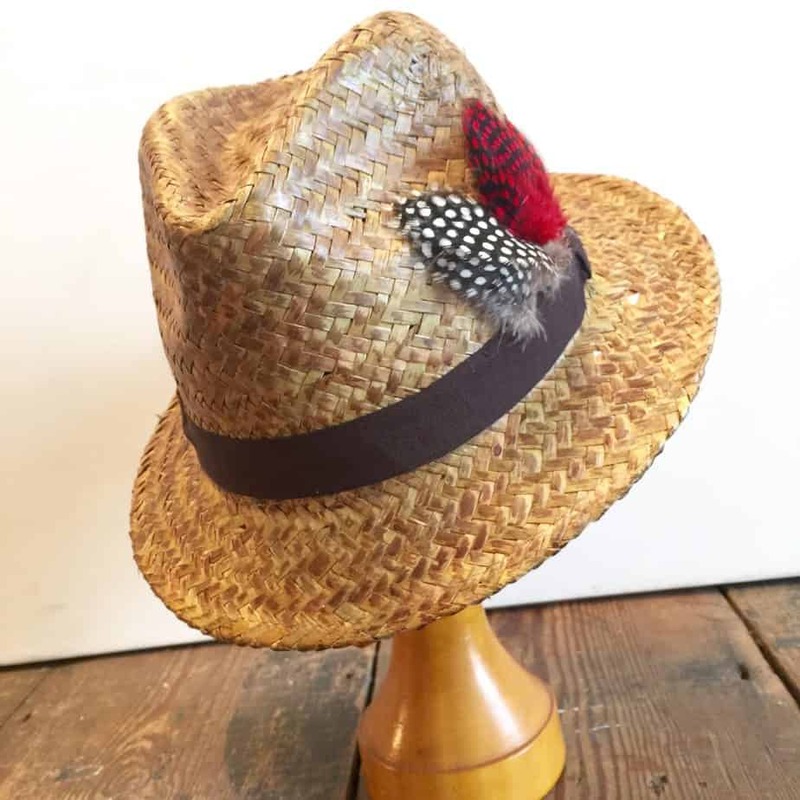 While the girls are decorating fascinator bases the boys will be decorating their trilbies and all will be right in the world (and all will look fabulous at the wedding)!!! I’ve been running fascinator making hen parties for over 8 years now and this is the first year that this trend has begun. In all our time we’ve only had one male at a hen party before. This Spring I’ve already had 6 enquiries for male attendees. Here at Glam Hatters we always listen to our customers. So the gorgeous new trilby hats for guys to decorate are the perfect addition to our workshops. Fabulous for a Summer wedding, add a silk hat-band, choose fabric flowers or guinee fowl feathers. Add millinery materials or “man it up” with your favourite football colours or match it to your tie by choosing from a huge range of coloured fabrics. You will have a very dapper hat to wear to the wedding or just keep for a sultry summer’s day! If you’re the kind of guy that’s been invited to a hen party chances are you will already be in touch with your feminine side but if you’re not, don’t be alarmed – we promise we will not single you out (unless you want us to!) 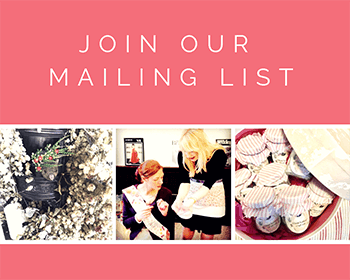 We will not embarrass you or traumatise you with girlieness – we will help you make a beautiful hat, look after you and make sure you have a super fun time with us. Our hen parties are stylish affairs and whilst we can’t promise gender neutral, we do promise that you are very welcome! So to all you males out there who have been invited along to your besties hen party here are some tips to keep you sane, help you understand what’s going on and ensure you have a super fun day. Your best girl-friend may act differently to the way you’re used to. Remember you are in a different environment to your usual one. As well as spending time with you she will also have friends from uni, aunts & cousins, sisters & mums, and colleagues at her hen do. Giver her a hand by chatting to anyone who looks like they are slightly shy or on the outside of the group. There may be girls there who haven’t met anyone else present before and that can be intimidating for some. The great thing is that at Glam Hatters you will all have something to bond you together. 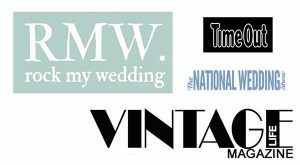 Chat about colour options, hat shapes and fascinator styles. Giggle over vintage china tea cups and relax during the cream tea break. Go with the flow! The bubbles will soon start flowing, the giggles get louder and the tea cups chinking on saucers. 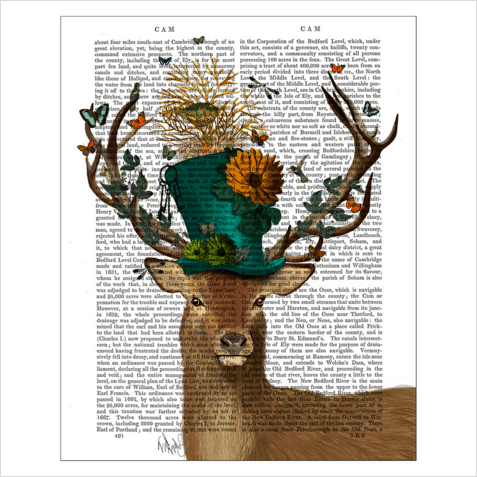 So relax, get in to it and let The Glam Hatter Girls help you with handy millinery tips and lots of laughs. Be confident. You may feel like you’re the odd one out but believe me the girls will be thrilled to have a male along for the party. Play up to the attention and have fun the best bit is you’re don’t have to go on the stag party and run around a wet field shooting people with red paint or get inside a big plastic ball and roll down a hill. So boys, needles at the ready, let’s get sewing!!! 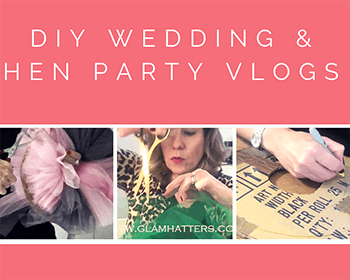 I hope this blog has given you an insight into the newest trend in hen party activities and that you will be happy to bring along your male BFF. If you have any tips for a stylish hen party aimed at hens and stags, please leave a comment below! For all our Glam Hatters’ Hen Party Packages click here. 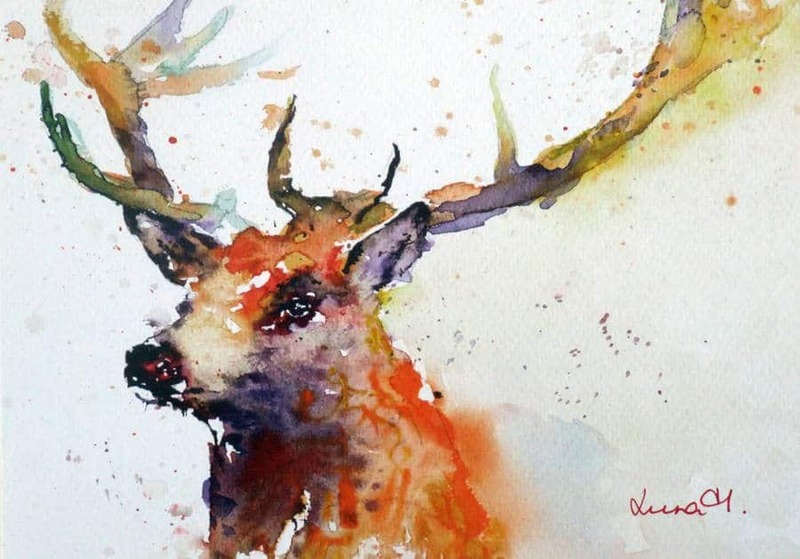 For Luna Harrison Art click here. 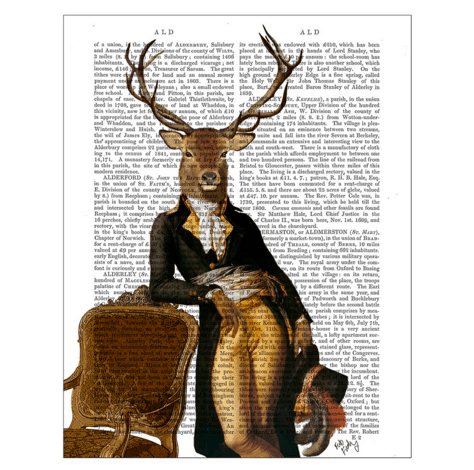 For Stag Illustrations by Amara click here.